Home » tv & movies » Don’t the Sharma sisters look gorgeous? What did Neha think of Aisha’s debut? 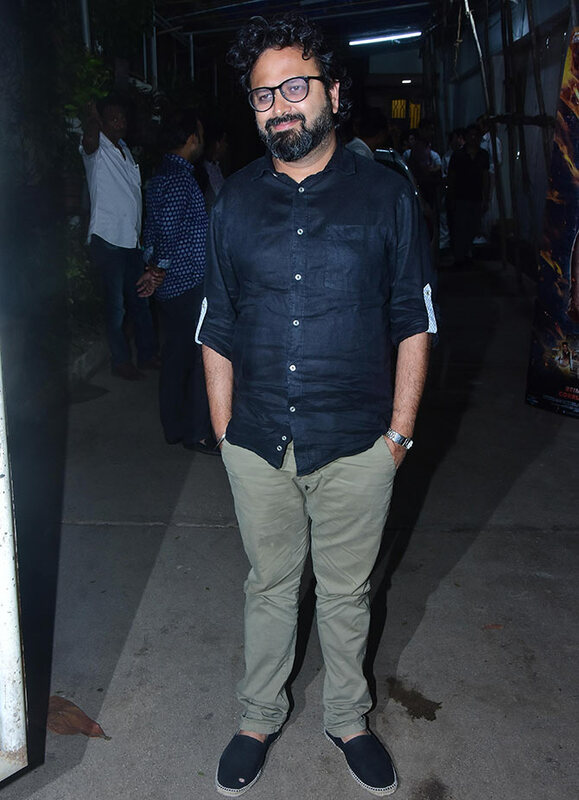 John Abraham, Manoj Bajpayee, Aisha Sharma plus producers and friends were present at a screening of Milap Zaveri’s Satyamev Jayate. Aisha Sharma plays a vet in her Bollywood debut, Satyamev Jayate. 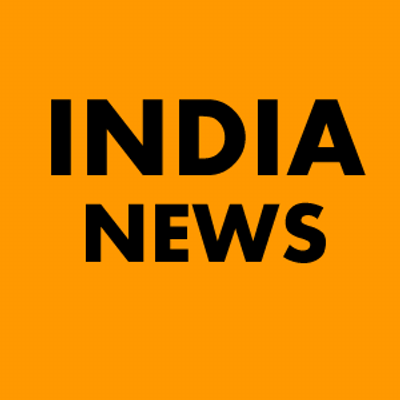 Neha Sharma, Aisha’s elder sister. Don’t the Sharma sisters look gorgeous? 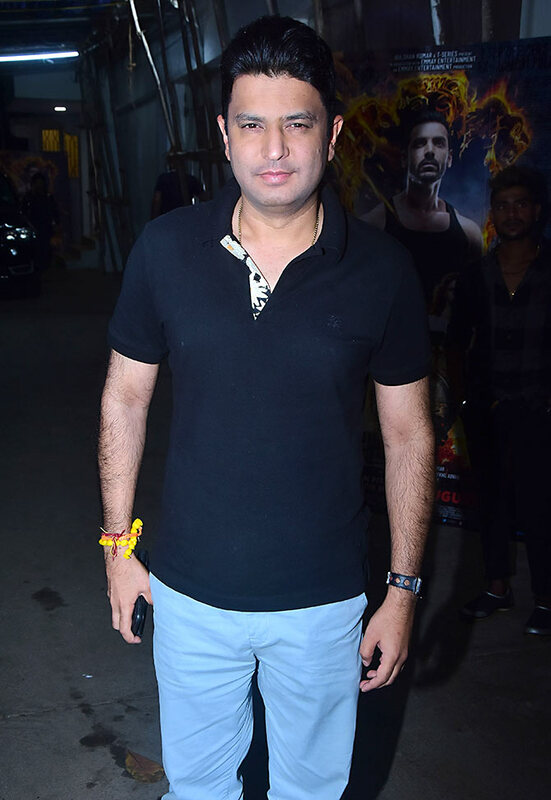 How cool can John Abraham be? 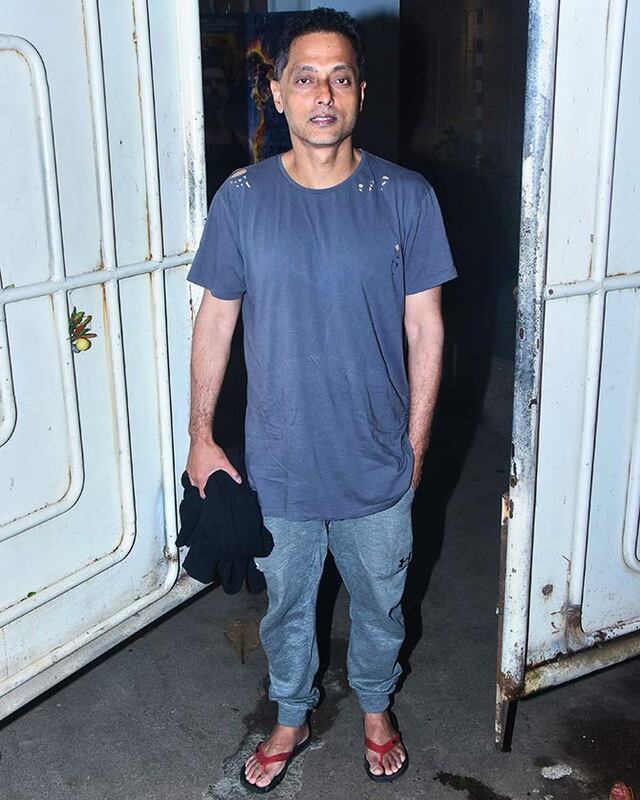 Manoj Bajpayee, who John admires greatly as an actor. John and Manoj: The new buddies in BollyTown? 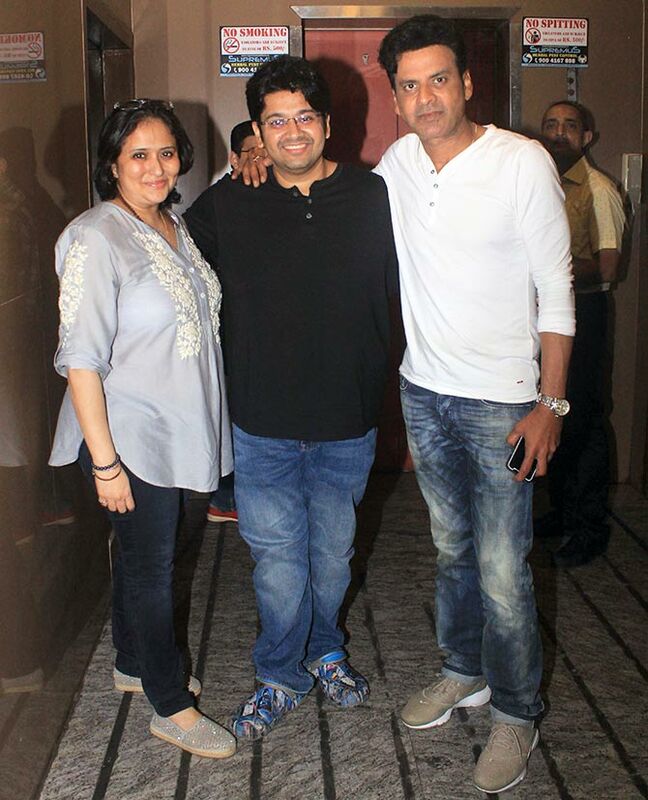 Co-producer Monisha Advani, Nikkhil’s sister, Director Milap Zaveri and Manoj. 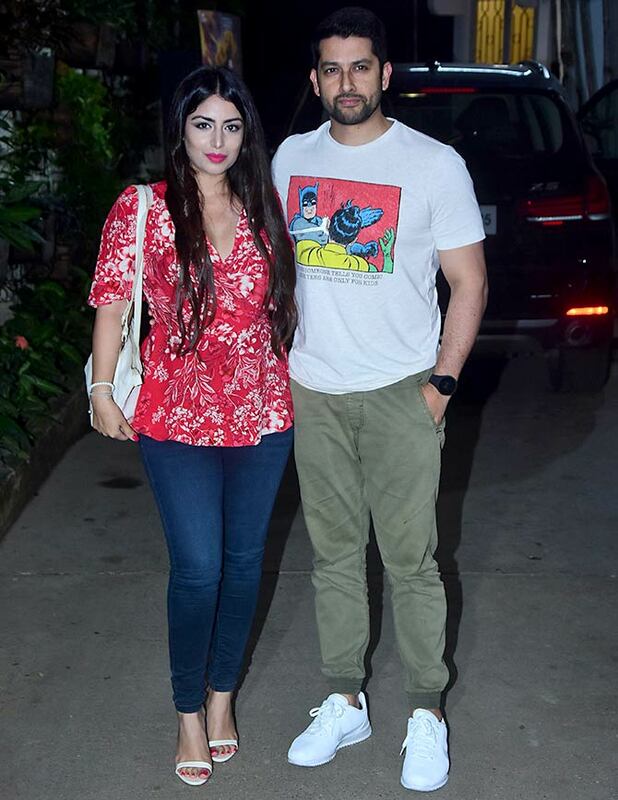 Nin Dusanj with husband Aftab Shivdasani. 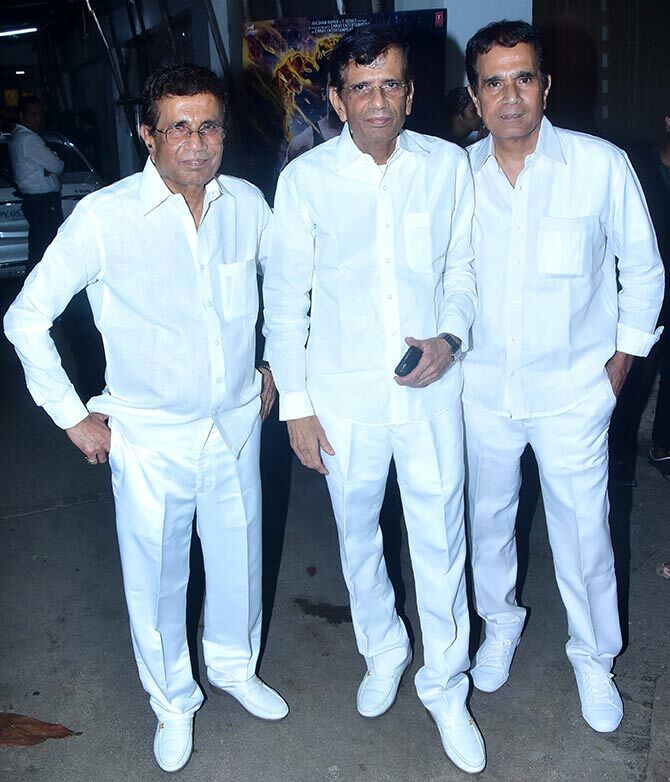 Men In White: Directors and brothers Abbas, Mustan with their editor sibling Hussain Burmawala. Watch out for Aisha Sharma, folks!